Store - Oh Crap App! 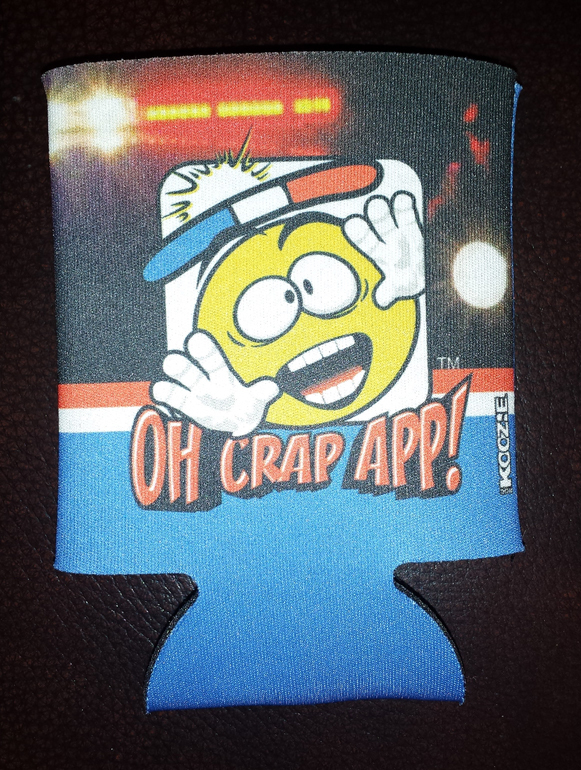 Help keep Oh Crap App free to the public! 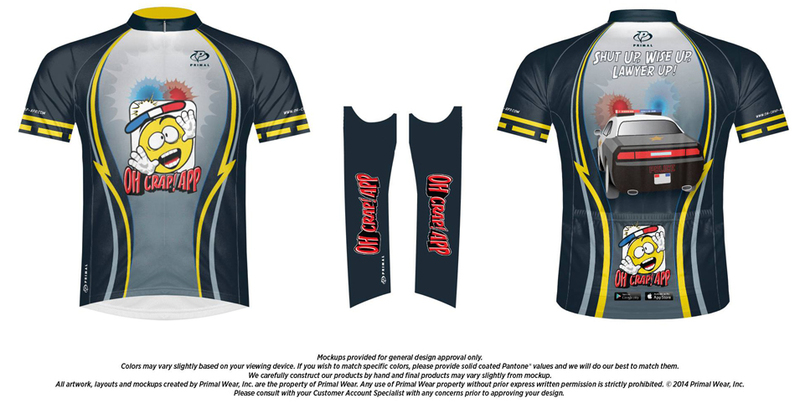 Order your favorite swag here. 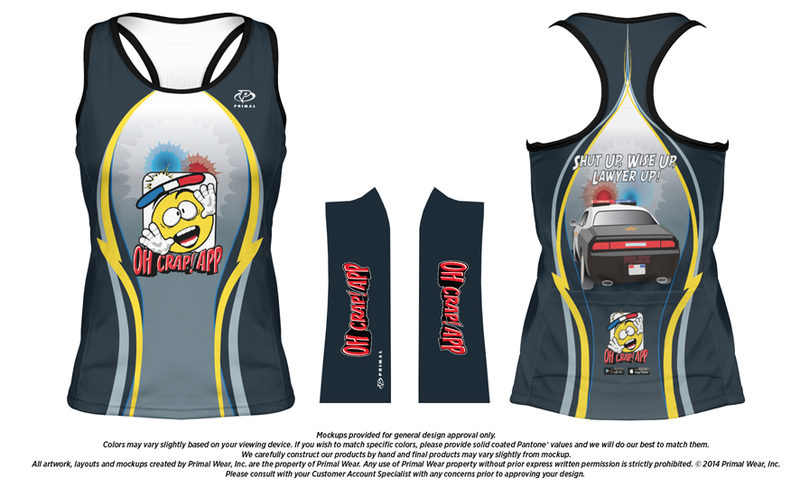 From t-shirts, to koozies, to cycling kits, show you know you are protected by the Oh Crap App and know your legal rights. Got a suggestion for us to add to the store? 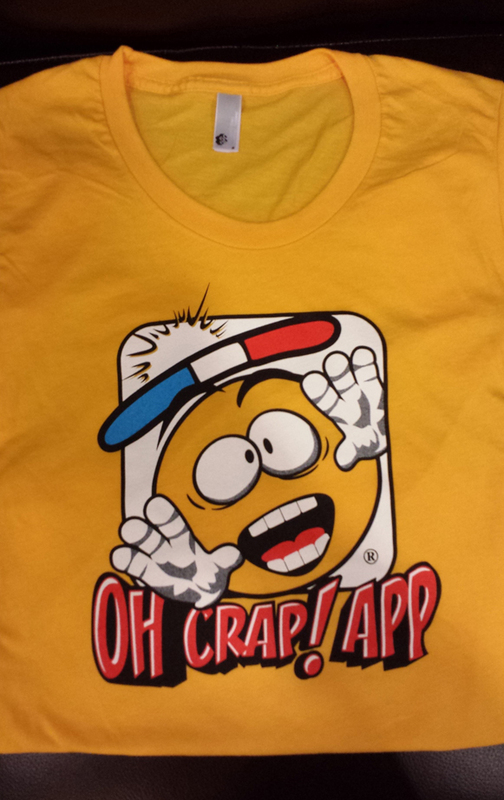 Contact us at info@oh-crap-app.com. 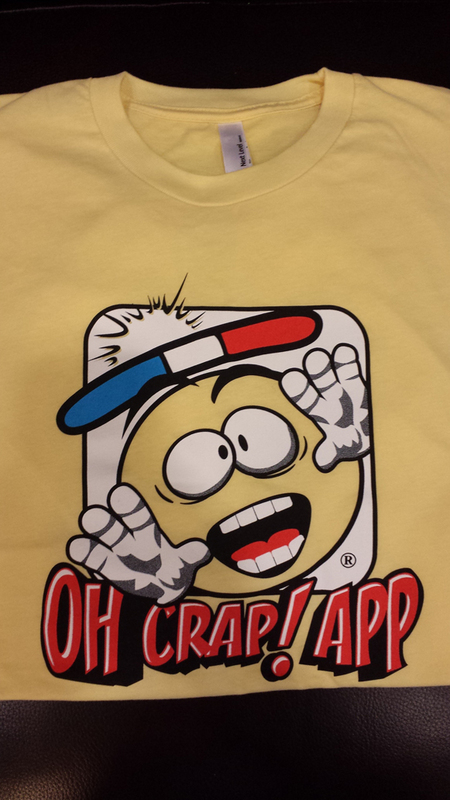 Stop back soon, as we’re updating our store!